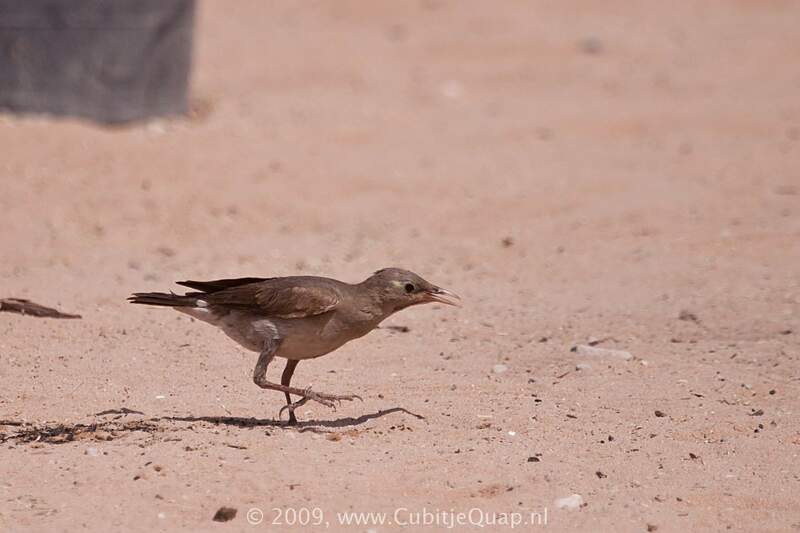 This species has a short tail and pointed wings like Common Starling, but always shows a greyish white rump in flight. Breeding male is distinctive with its pale grey body, black-and-yellow head and black wattles; all adult males have black wings and tail. 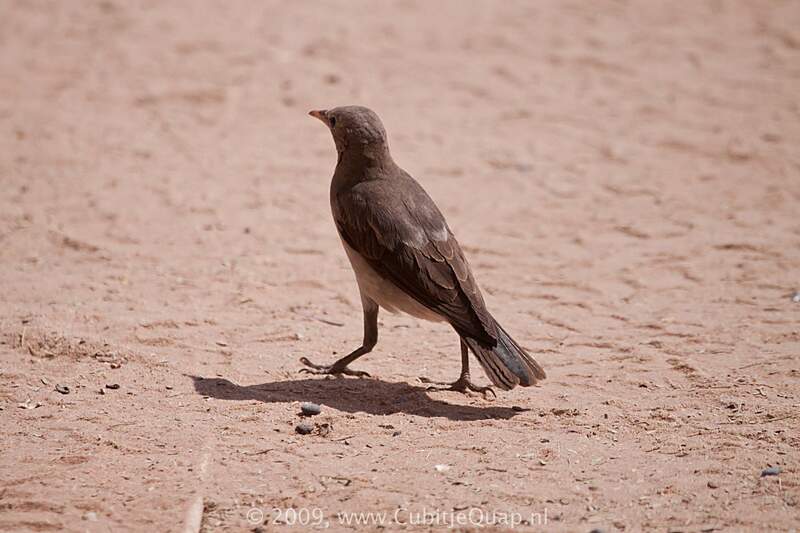 Female is grey with a whitish rump. Juvenile resembles female but is browner. Grassland and open, broad-leaved woodland. 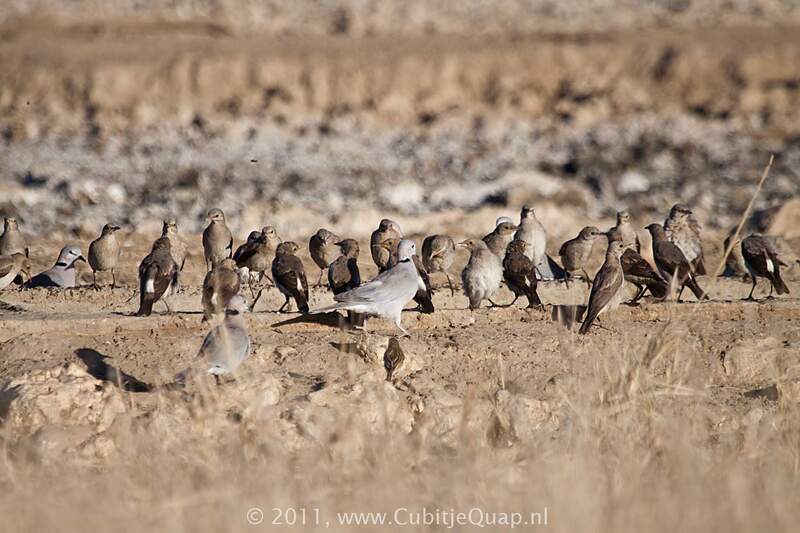 Often in large flocks. Various hisses and cackles, and a 'ssreeeeo' note.